There are 6 Lake Oconee golf courses at Reynolds Plantation. The Landing, National, Plantation, Oconee and Great Waters are available to guests staying at the Ritz Carlton Reynolds while the Creek Club is totally private. The original golf course built at Lake Oconee, The Landing made its landmark debut in 1986, setting the stage for what has become a premier golf destination. The par-72 course, which plays to a maximum of 7,048 yards, was designed by award-winning architect Bob Cupp, who directed a major renovation that was unveiled in spring 2013. The impressive elevations, dense forests and breathtaking views that define the 27 holes at the National returned freshly renovated in the spring of 2014, following the first major remodel of the Tom Fazio design since the original 18 holes debuted. The 6,698-yard, par-72 Preserve Course at Reynolds Lake Oconee was designed originally by noted architect Bob Cupp, along with U.S. Open Champions Fuzzy Zoeller and Hubert Green. In 2005 Cupp returned to modernize and upgrade the structure of the golf course. In 2016, The Preserve course reopened after an extensive multi-phase restoration project overseen by Cupp, which included a refresh from tee to green along with a new short course routing known as the “Quick Six”, a loop of six holes, each under 130 yards that can be played in about an hour. Defined by a dramatic routing along the Lake Oconee shoreline, this Rees Jones design is a true risk/reward layout. The Oconee course offers inspiring lake views while presenting options to play shots over inlets of Lake Oconee, or carry corners of tree-lined doglegs. 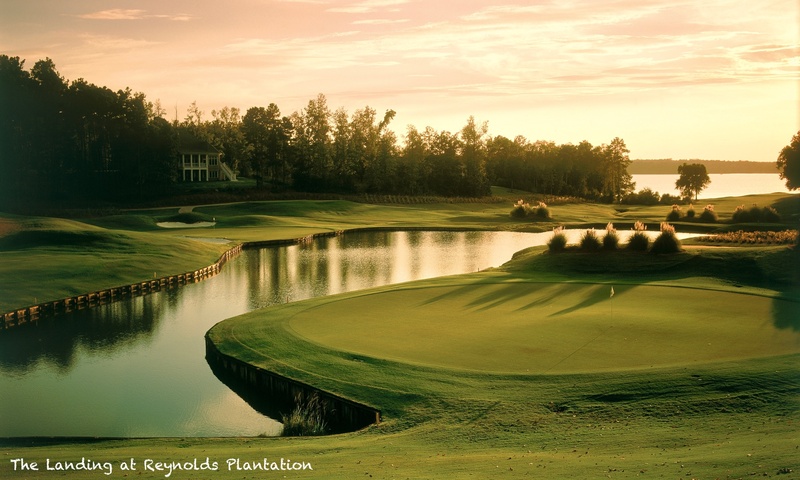 A Jack Nicklaus Signature golf course that introduced the Golden Bear’s design work to Lake Oconee in 1992. 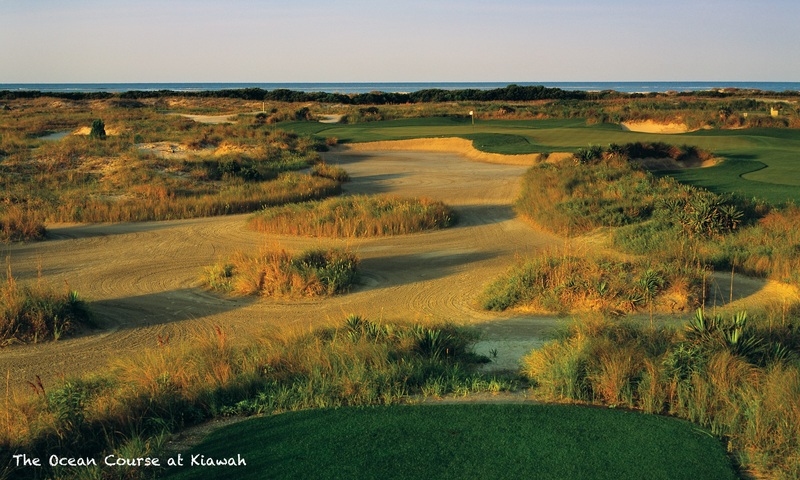 Great Waters is a dramatic layout that offers some of the most breathtaking golf scenery in the Southeast. Reynolds Kingdom of Golf presented by Taylor-Made enhances the golf experience at Reynolds Plantation. Guests can take advantage of top class club fitting and golf tuition programs available.